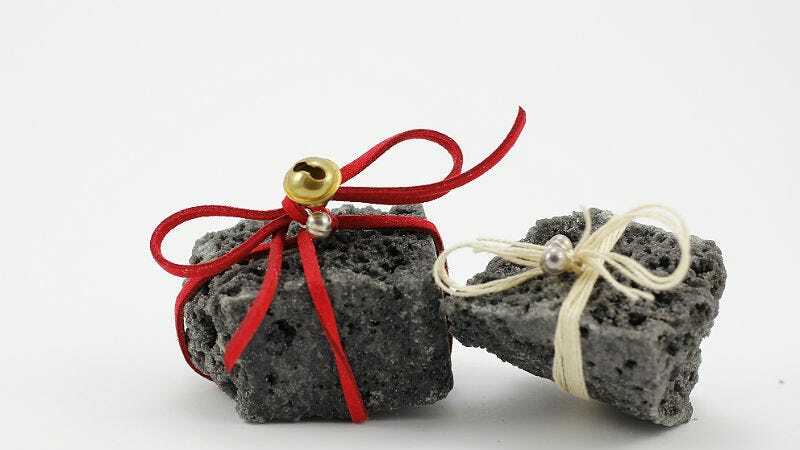 In Siberia, under the auspices of a strange new public weight-loss program, a woman named Yelena Salnikova has been rewarded for losing weight with the wonderful gift of coal. This is not a weird kind of Santa-goes-to-Siberia punishment, but a resource to warm her home through the incredibly cold Russian winter. Motivation comes in all forms, you know? Earlier this year, Aman Tuleyev, governor of Russia’s Kemerovo region, told his constituents that for every 10 kilos they shed, he’d deliver 1.5 metric tons of coal. According to the Associated Press, people thought Tuleyev was crazy until the truck pulled up outside Yelena Salnikova’s house. “This will save me up to 8,000 rubles ($100) if it’s colder than -30 degrees Celsius (-22 degrees Fahrenheit) and will surely last for at least half of the winter,” Salnikova said in televised remarks before she began to shovel the coal into buckets. Apparently, “slimming down for coal” is a popular program, and might even become a reality show in January.